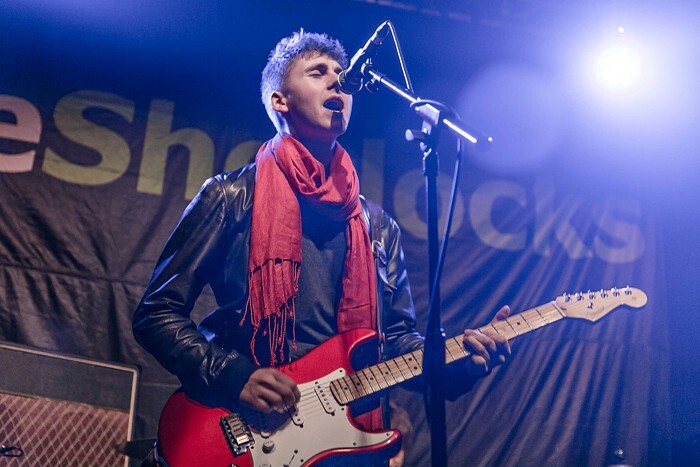 With The Sherlocks set to play their biggest tour to date, Getintothis Amos Wynn catches up with the Sheffield rockers for a chinwag. The band is made up of two sets of brother. Kiaran’s brother, Brandon Crook, is on drums whilst Josh and Andy Davidson play lead guitar and bass. 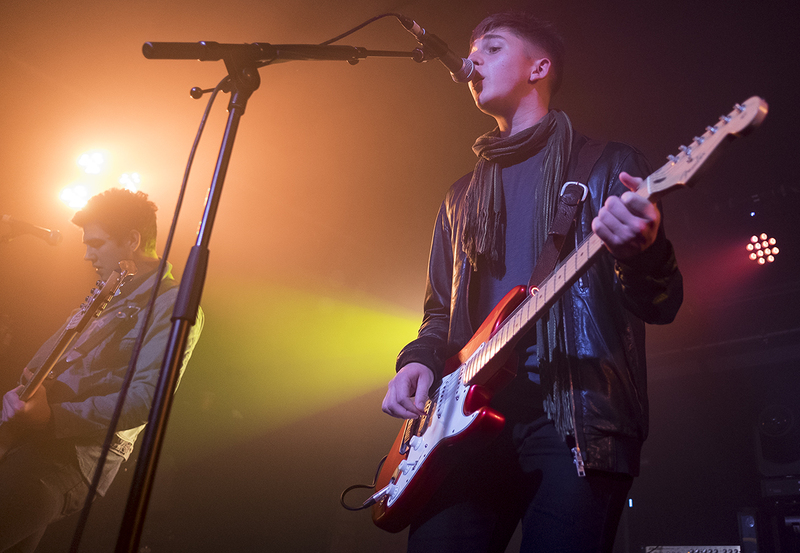 Crook says when it comes to playing a show, they just ‘knuckle down and get the job done.’ “When we go on stage we make sure we play the best we can and sound the best we can!” With a determination to succeed and the songs to back them up, chances are 2018 may well be a defining year for the four piece.